You are free to embed the forums your create on your own website or blog. It is quite easy to embed a forum, and only takes a few lines of HTML code. You can embed a forum to provide help or service for your website, or to connect with people on your blog. The embedding HTML code can be copied from your forum's Embed page under Admin. The simplest solution is to embed a forum inside your webpage using an iframe. 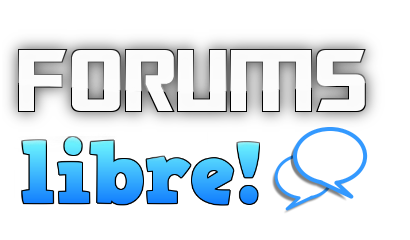 Here is some simple code to embed the FORUMS libre in an iframe. Another option is to put a button or link on your website that open the forum in another window. This can be done using a little Java Script code. So that's it, you should now be able to embed your forum on your website or blog.